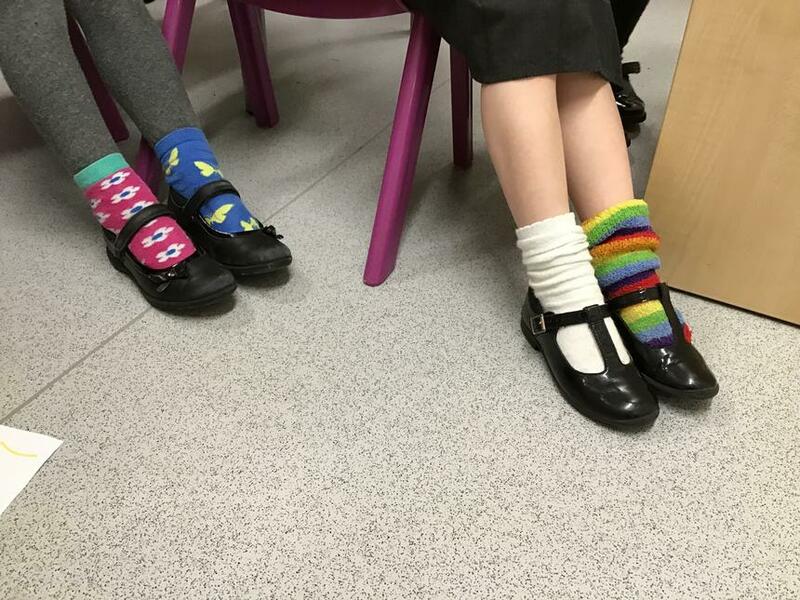 Monday 12th November marked the start of Anti-bullying week and pupils from Hatchlands joined in by wearing odd socks for the day. 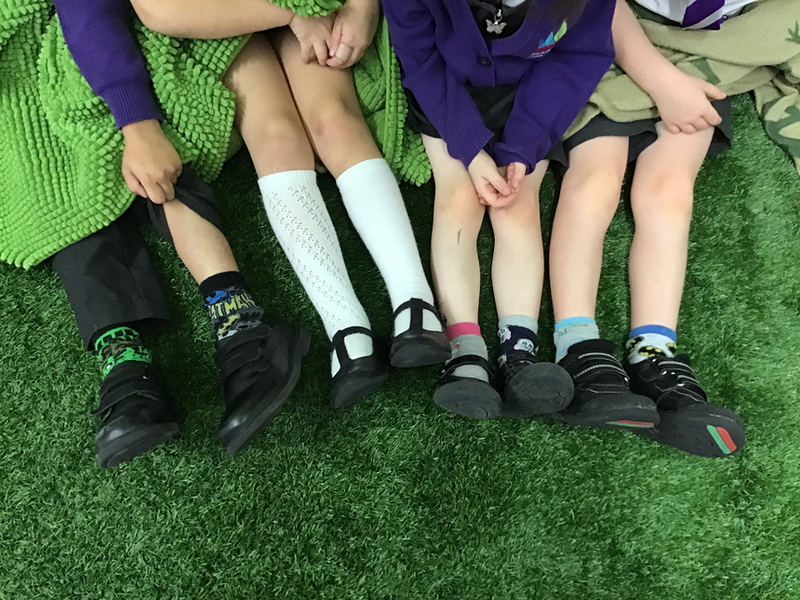 The theme for this year is 'Choose Respect' which ties in beautifully with our one school rule "We show kindness and respect to everyone at all times" as well as matching up perfectly with our current value for this half-term of 'Respect'. Our children feel that respect means 'treating others how we would like to be treated' and we completely agree with them.